About Us « TIKU & ASSOCIATES, P.C. This is one of the Best Law offices . They are very Trustworthy and extremely understanding and Quick to help resolve any Case no matter how difficult it may seem. . 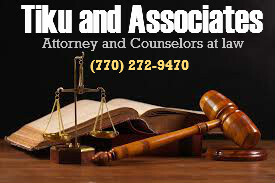 I will Recommend The Law Offices of Tiku and Associate to everyone.